‘Life is a Special Occasion’ gifts call attention to life’s little moments and imperfections with timeless wisdom and whimsical messages. Even when life doesn’t go the way we plan, we have a gift to celebrate that too. 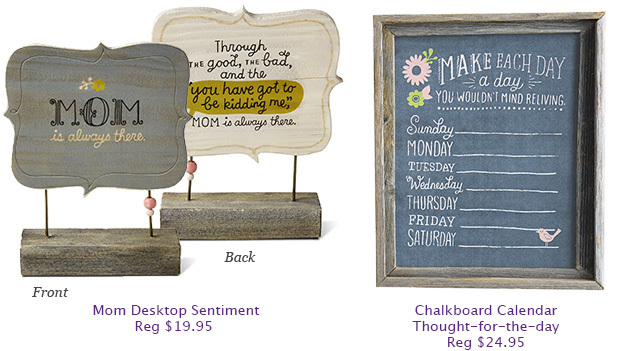 13 inspirational designs to choose from for Mom, Grandma, Sister or Friend. See store for full selection. Add some chocolates, candy or tea inside. Wrap with cellophane add a bow and you have yourself a quick easy ‘Thank You’ or Teacher’s gift. 3 sets to choose from. 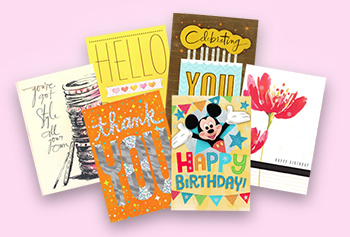 (now includes cards up to $7 each). 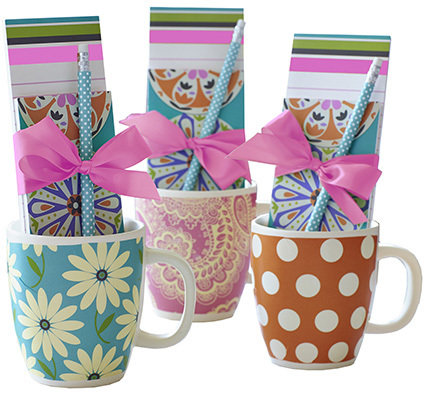 *Spend $30 before taxes to receive the Mug and Stationery set. One set of Mug & Stationery per transaction. 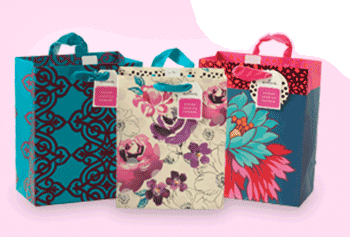 Offer valid April 7 – May 11, 2014, while supplies last at participating Hallmark Gold Crown stores in Canada only. Retailer has the right to limit quantities. No cash value.